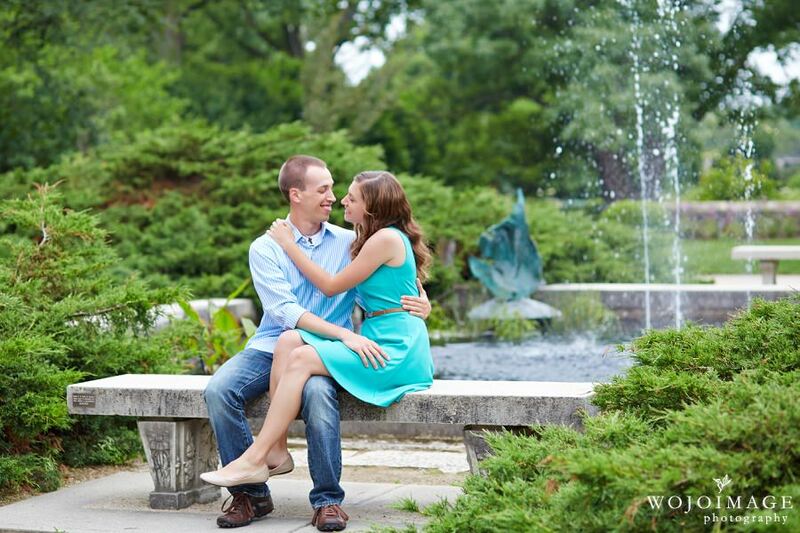 Last week we enjoyed a stroll through the Boerner Botanical Gardens while photographing Mara and Wes’s engagement session. 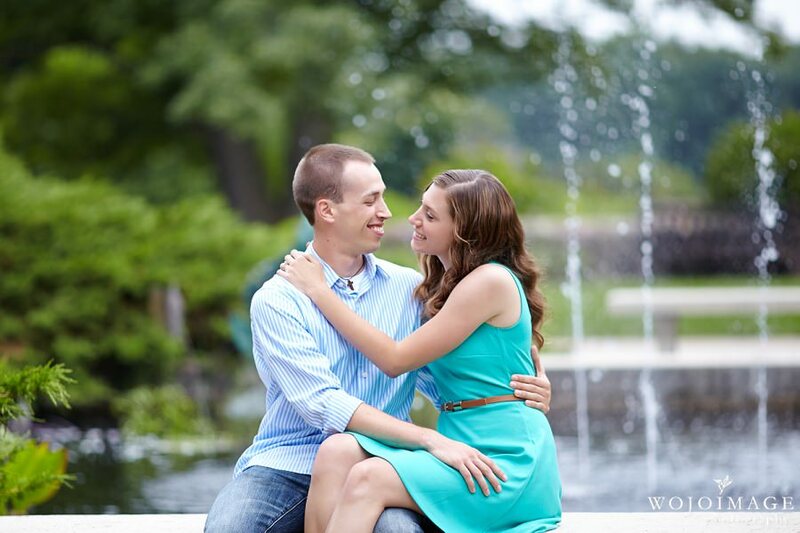 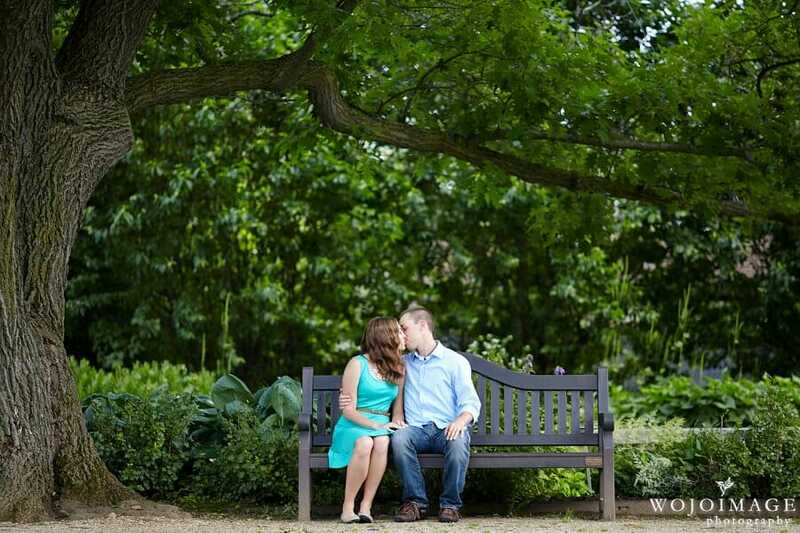 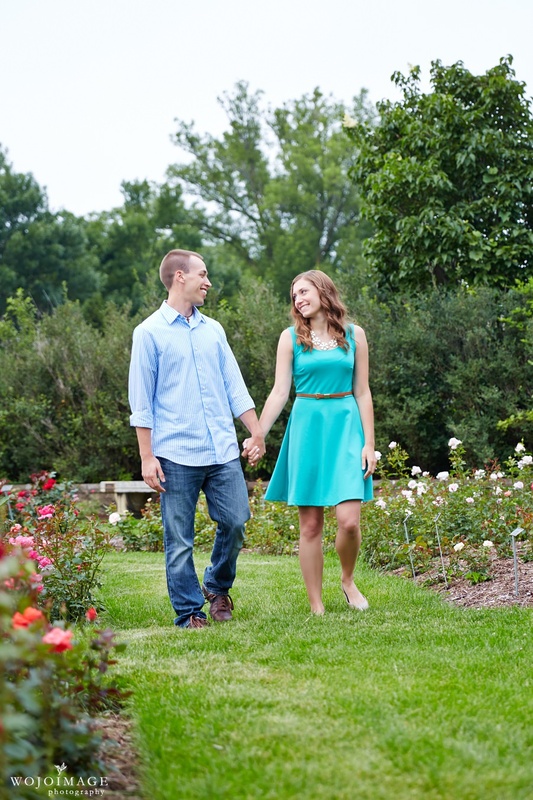 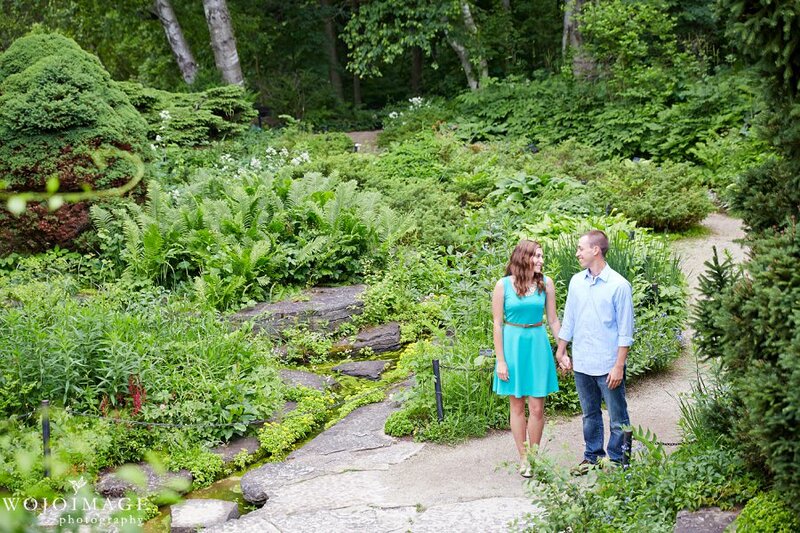 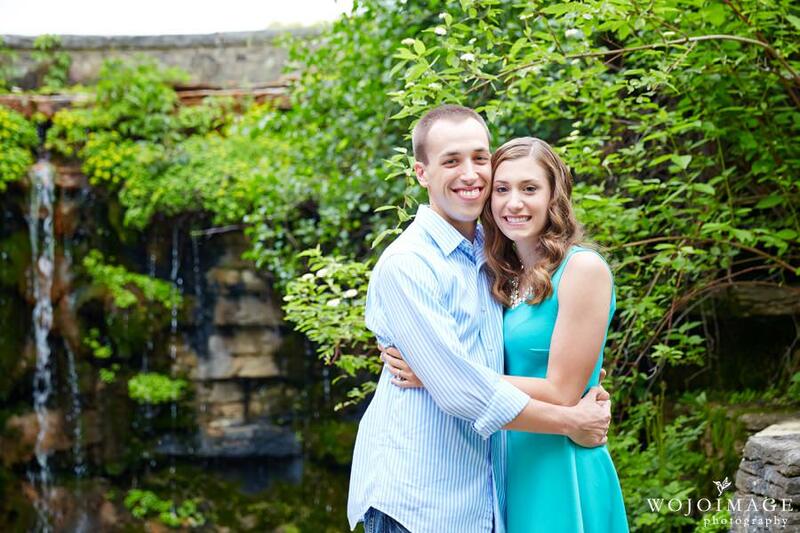 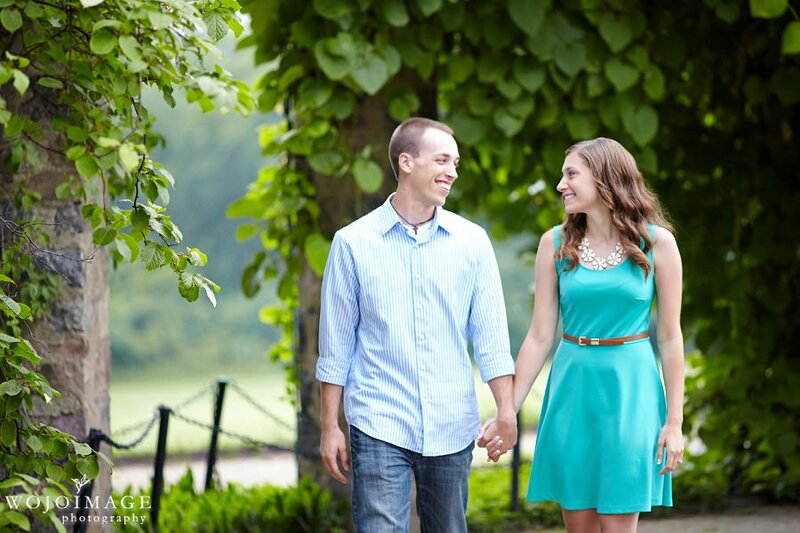 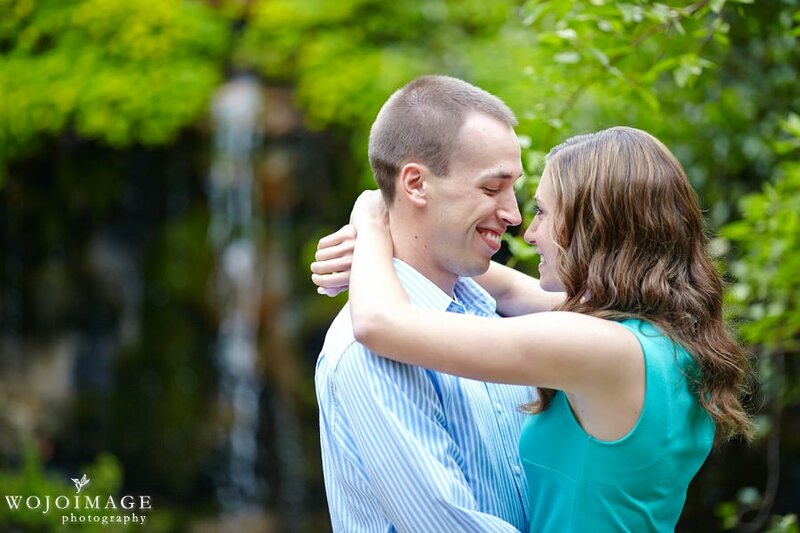 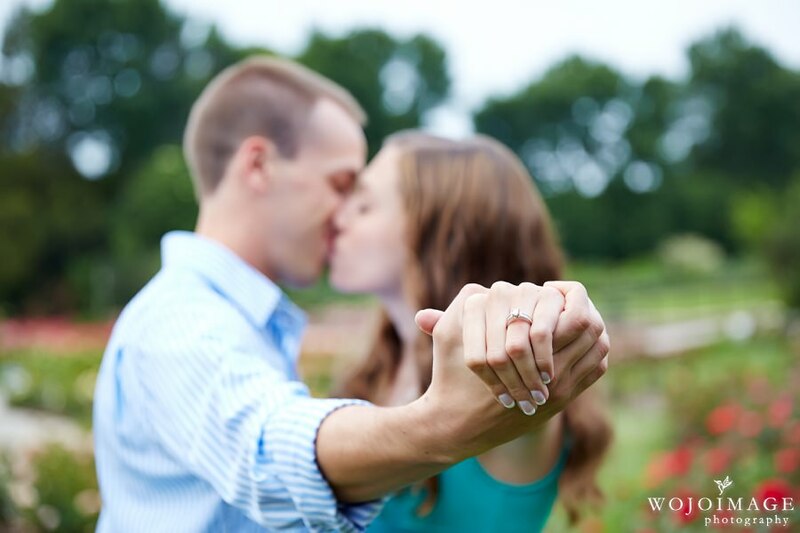 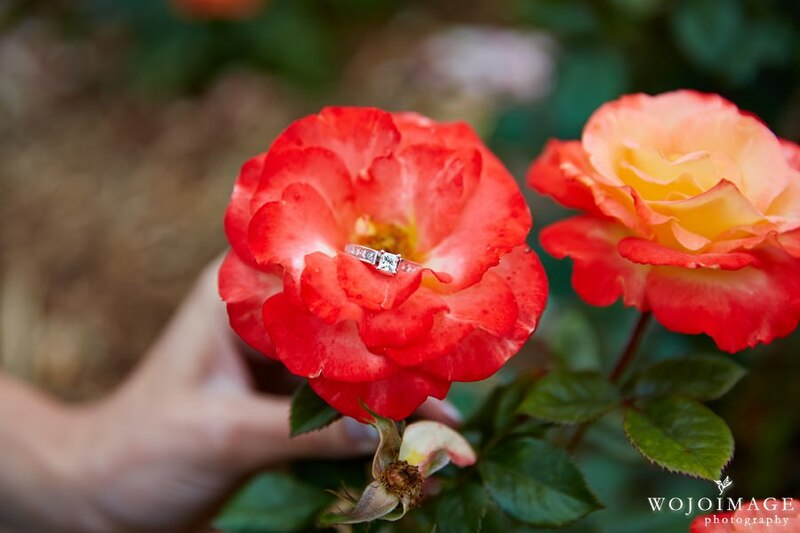 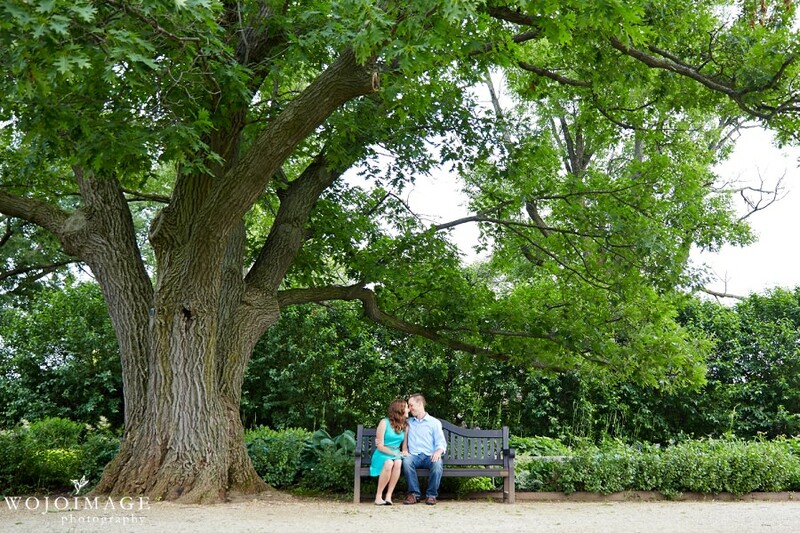 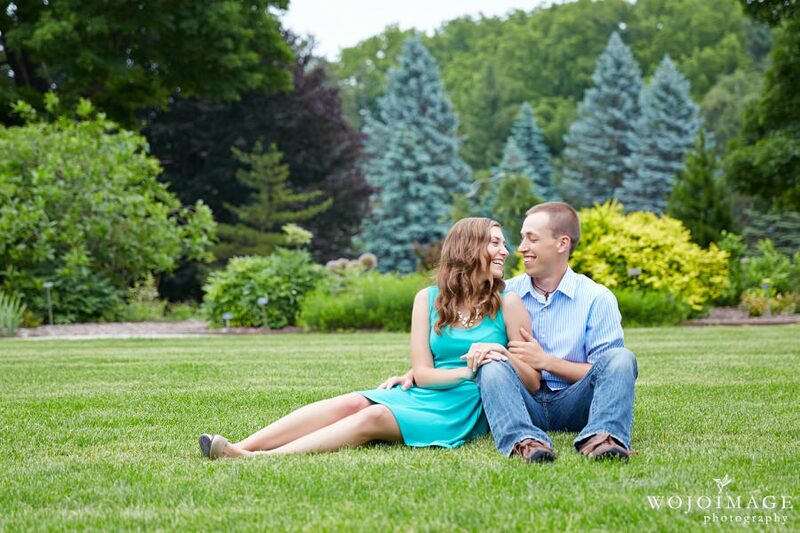 Mara and Wes are such an adorable couple and the Gardens made a beautiful location for their engagement photos. 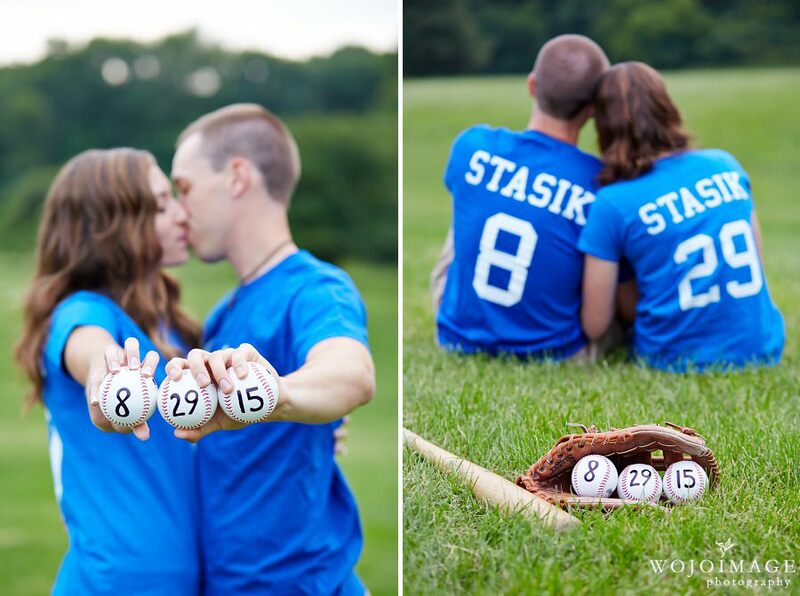 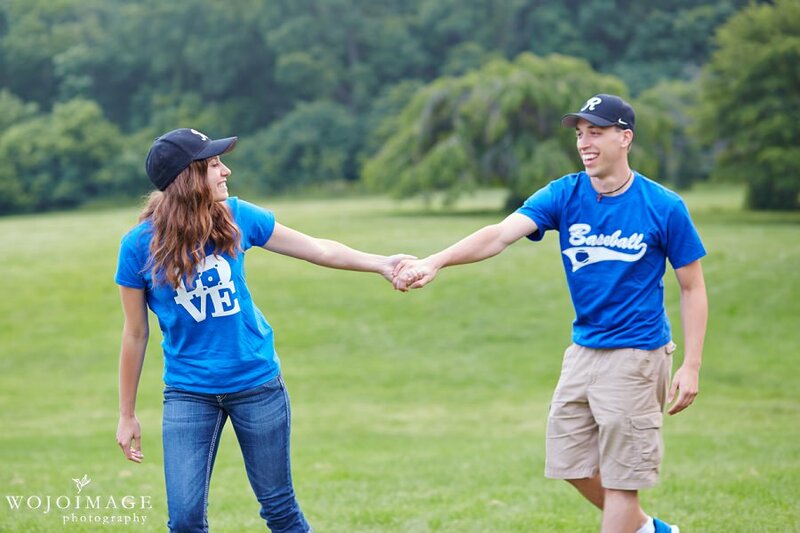 Since Wes played collage baseball they decided to incorporate baseball theme into a part of their session which made for some very fun photos. 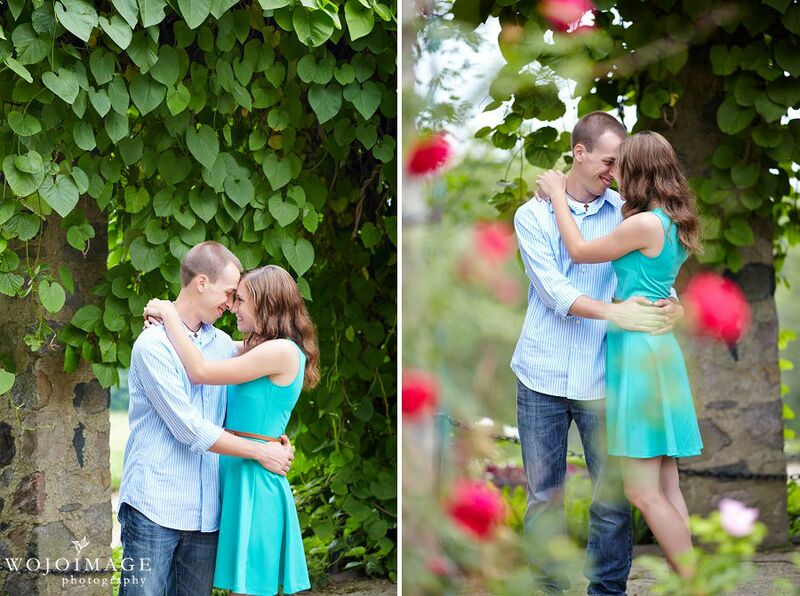 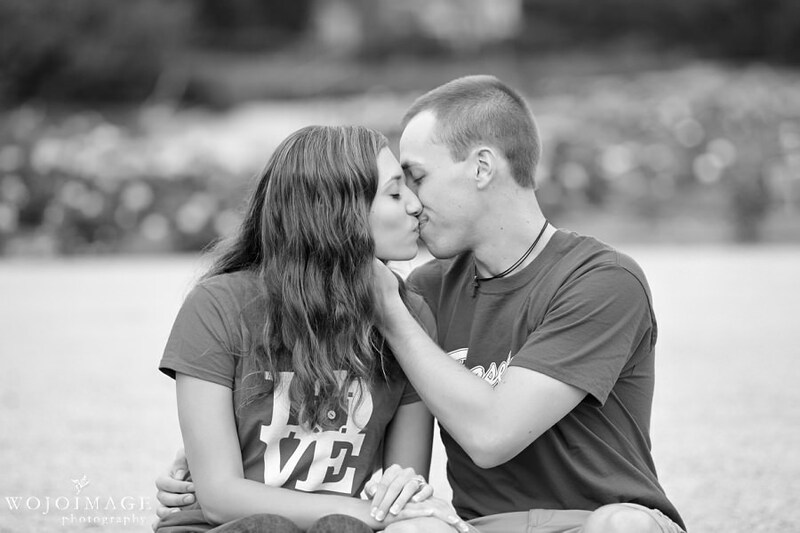 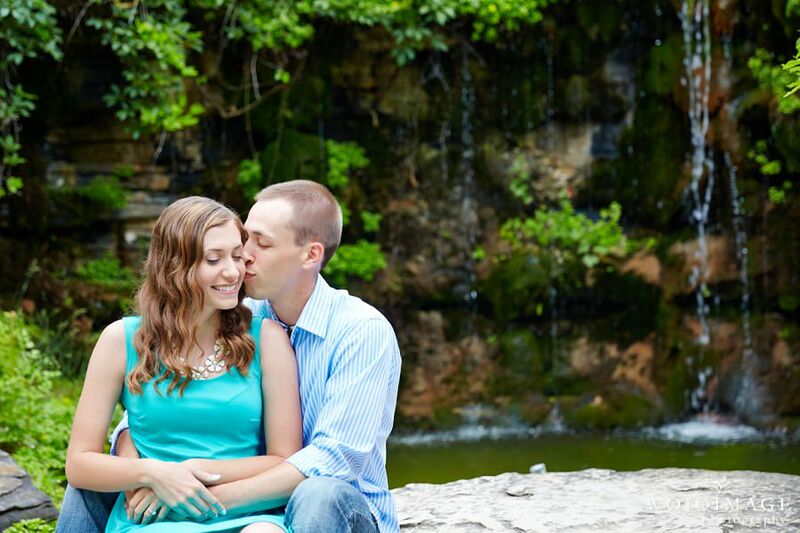 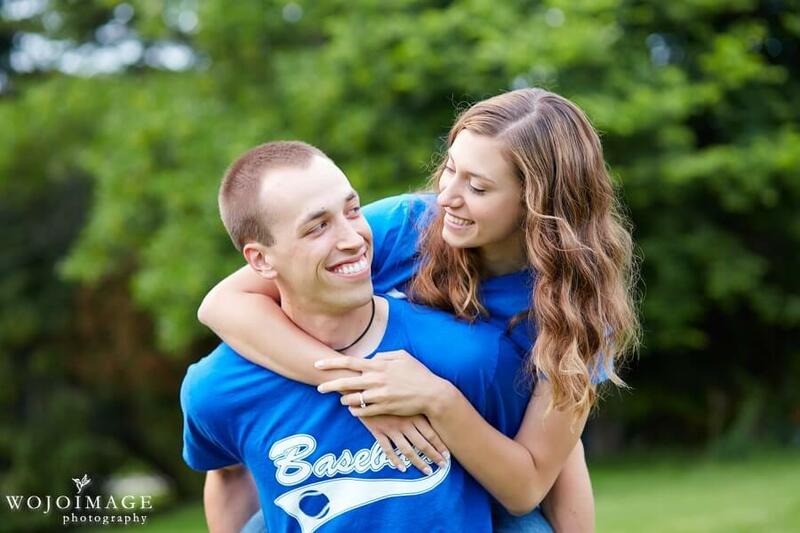 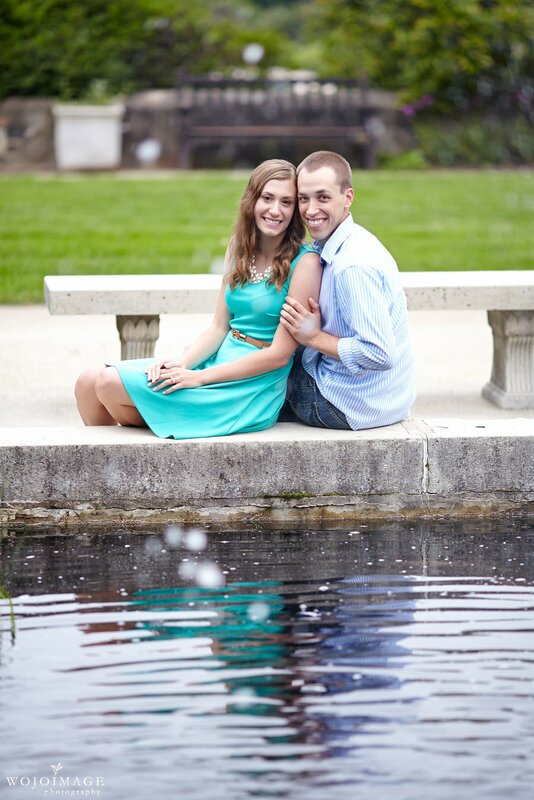 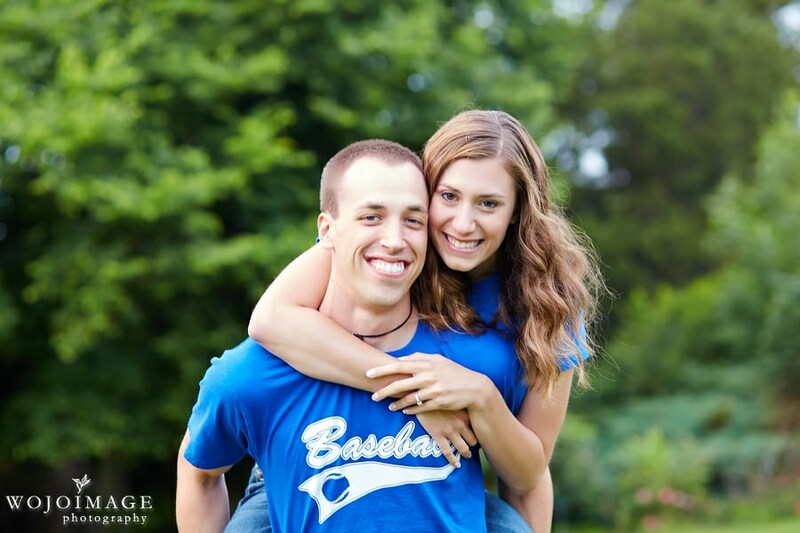 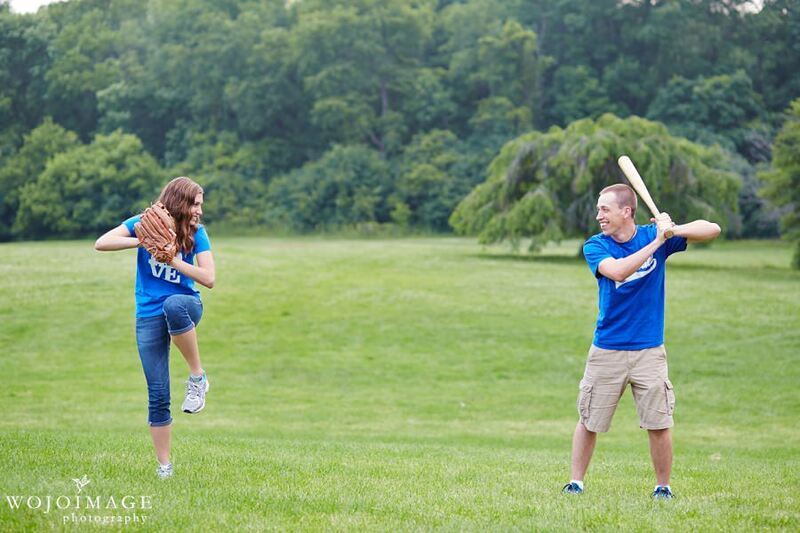 We had a blast working with Mara and Wes and are looking forward to their wedding next August.